Nashville winter brings frigid temperatures and just to make things more miserable, some rain and ice. On a good year we get snow, which at least provides some entertainment. (can you tell this is NOT our favorite season?) Everyone is recovering from the holidays and just trying to stay warm. 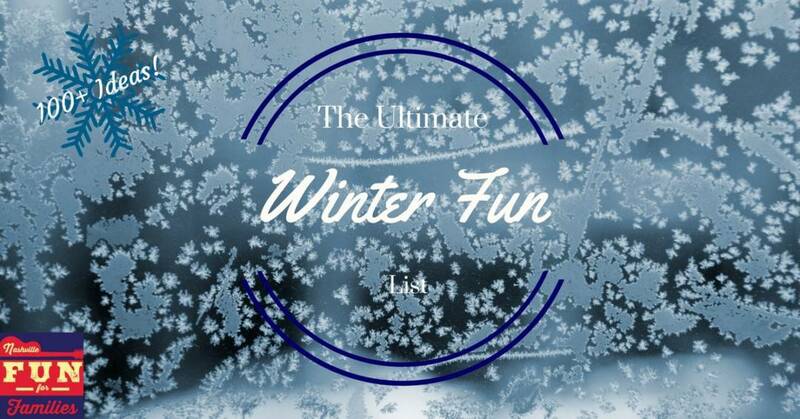 Events are few and far between, leaving us with few options to beat winter boredom. But, never fear! 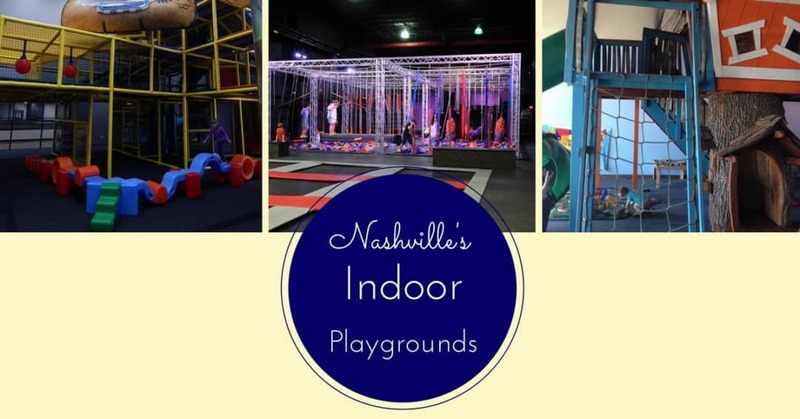 Nashville Fun for Families has you covered with ideas for cheap (some are even free) things to do to get out of the house and have some fun! 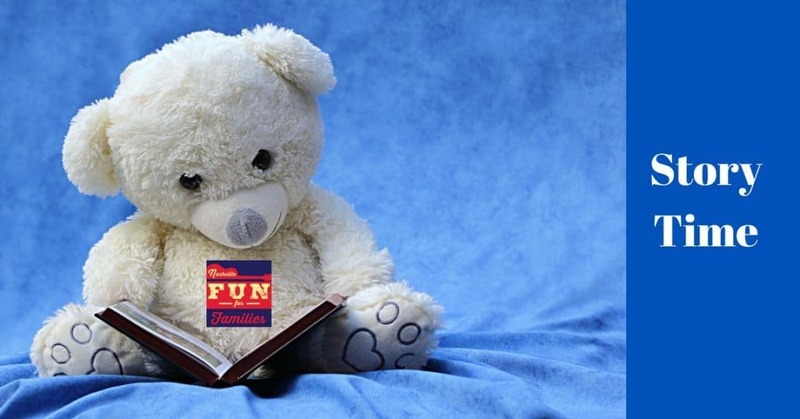 Read on for some new ideas (hopefully) for indoor fun to stay warm when the temperatures are low. More than 100 Ideas to get out of the house and have fun with your family this winter in Nashville. 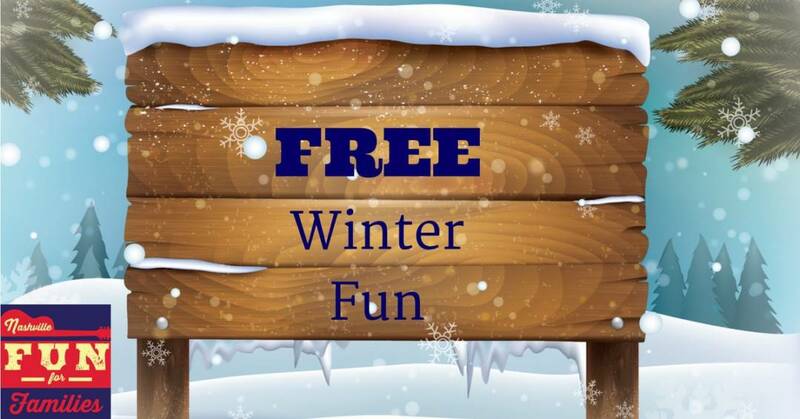 After the holidays we all need some free fun ideas! Roller vs Ice? You don’t have to choose! 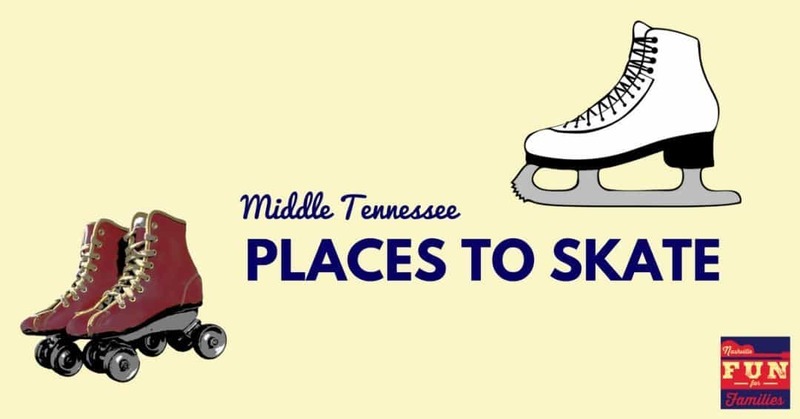 Nashville has several options to enjoy both kinds of skating. 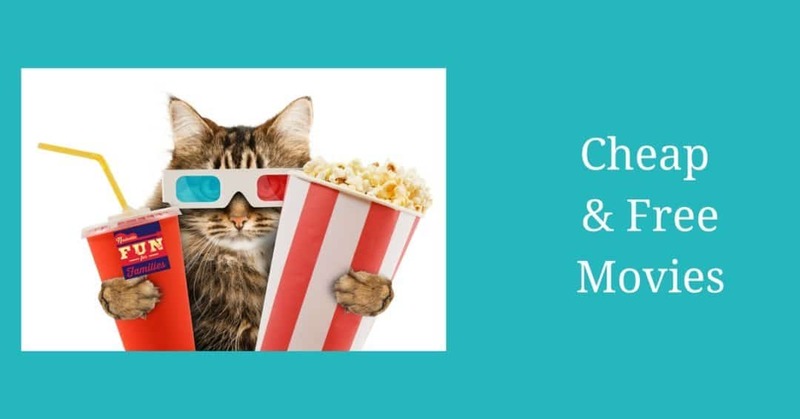 Take your kids to one of the many free storytimes in the area. 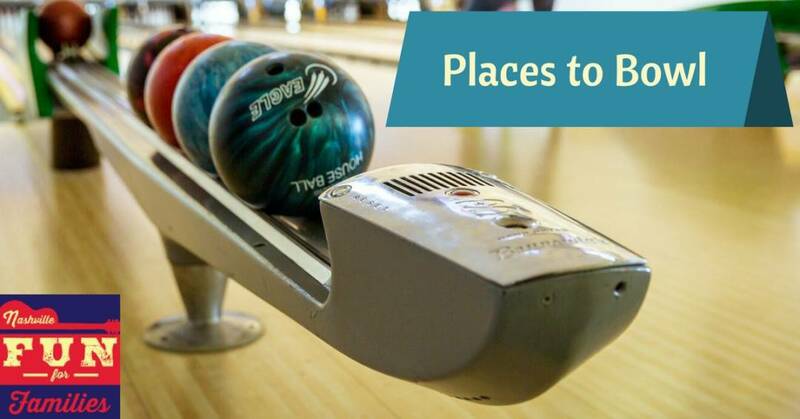 A great option for all ages, bowling is perfect for winter fun. 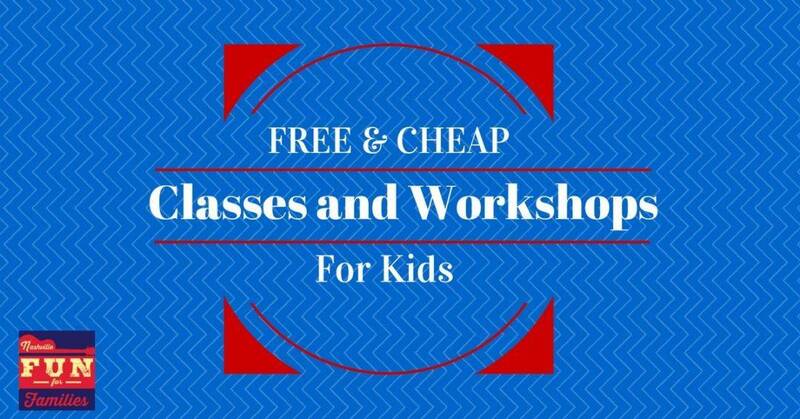 Sign up and take your kids to a workshop or class and learn something fun! Get the kids out of the house and visit an indoor playground. Have an aspiring junior chef? 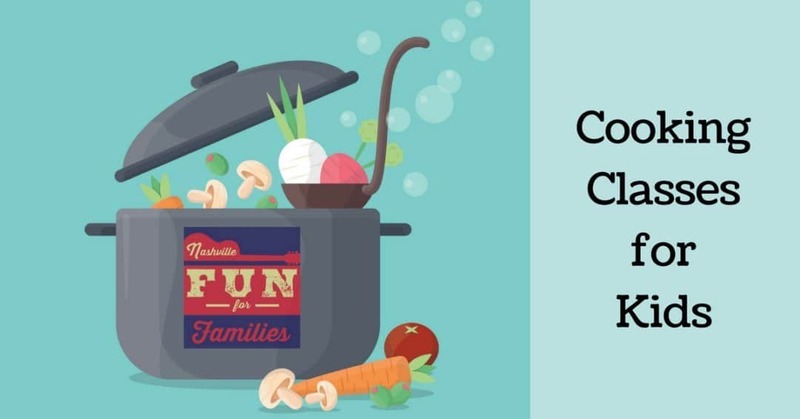 Winter is a great time for cooking classes. 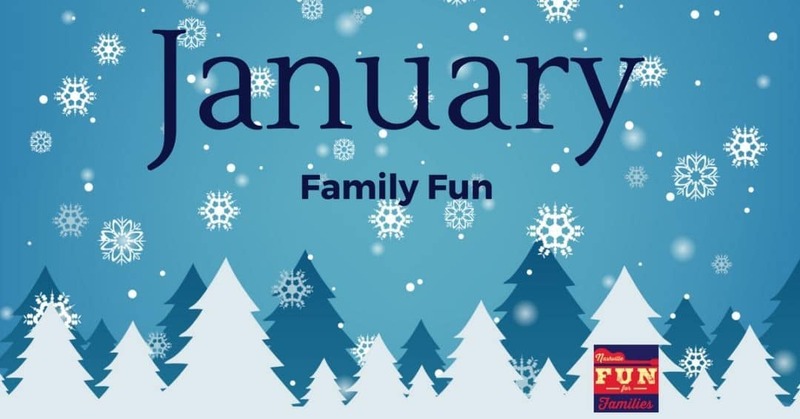 Family friendly fun events happening in January. Check out our calendar, which is jam packed with local events. Celebrate the life of Martin Luther King, Jr. on January 15th. Are you expecting? Attend Bump to Baby and find all the resources your need for your new addition! 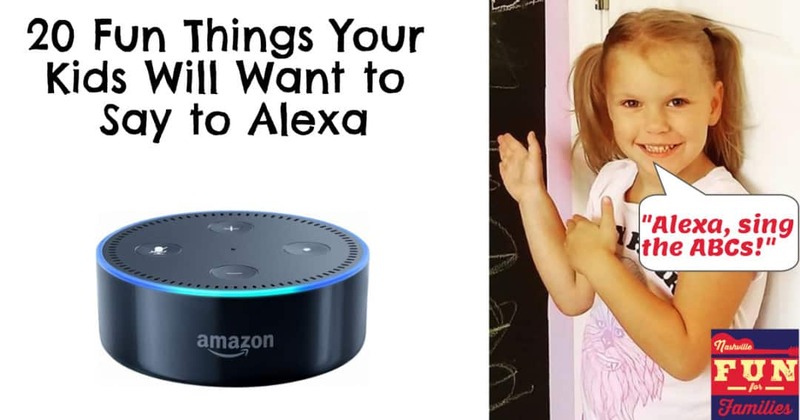 Did Alexa or Google Home arrive at your house? Here are some entertaining ideas for the kids to ask your device. 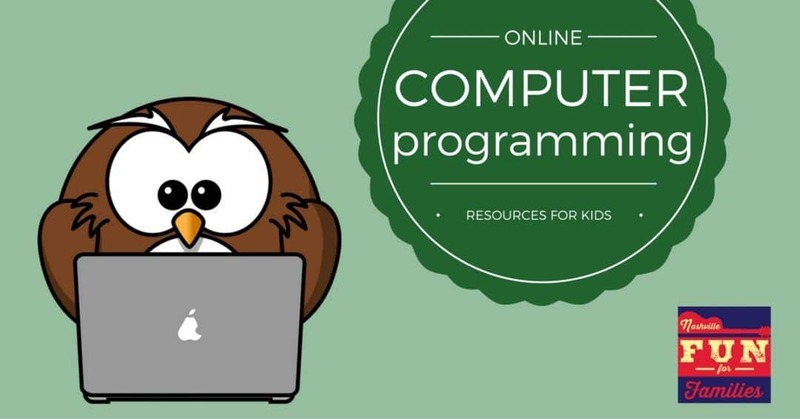 Learn to Code from Home with these free resources on a cold winter day.